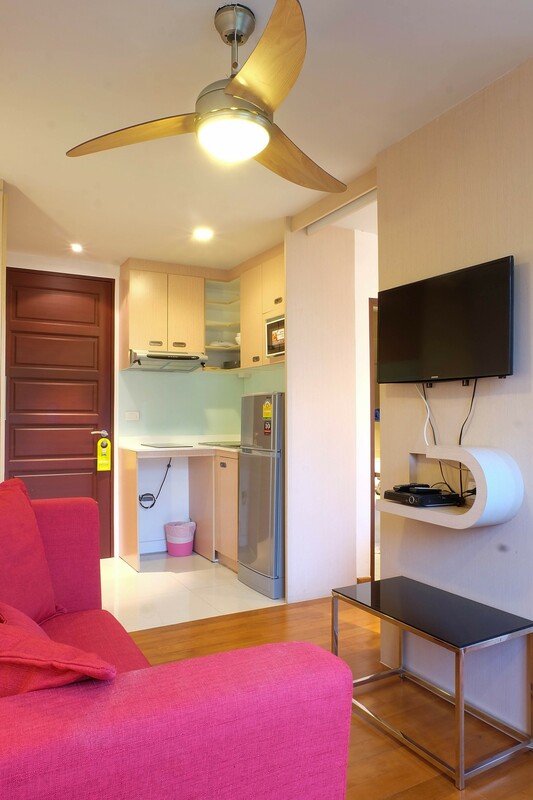 Previously known as “Art Patong”, iCheck inn Residences Patong offers 32 modern air-conditioned apartments perfect for short and long stay holidays, with a choice of trendy and affordable studios and one-three bedroom apartments located in the heart of Patong, Phuket. 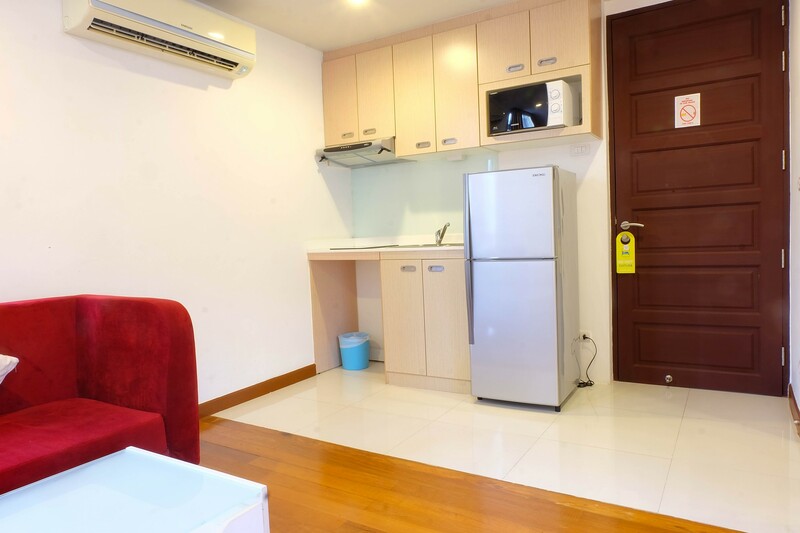 It is located 10 minutes walking Distance to Junkceylon shopping centre, famous Bangla road and Phuket Patong Beach. 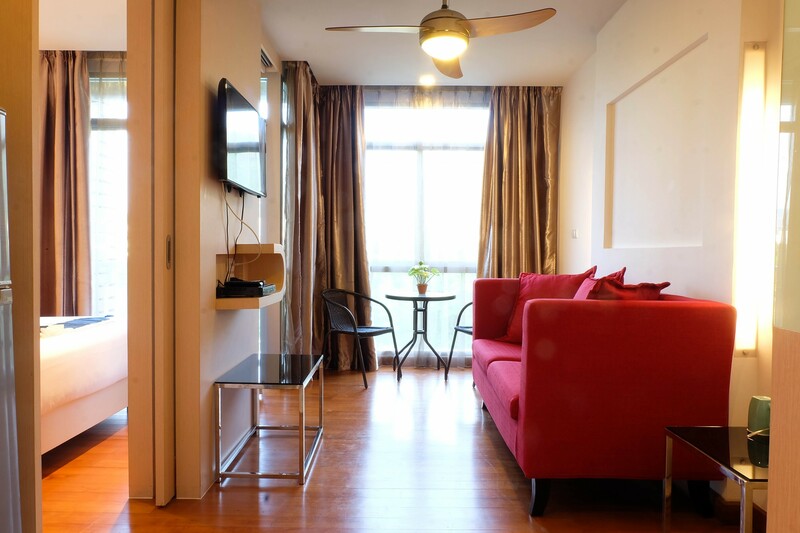 The stylish air-conditioned units feature a flat-screen television with DVD player. 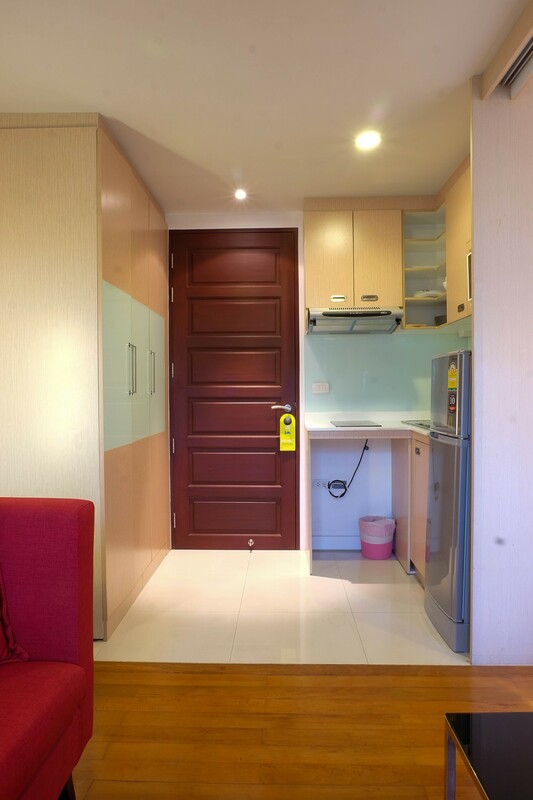 Each unit is equipped with cable TV, sofa set and personal safe, balcony, air conditioning, refrigerator, microwave, kitchenware and stovetop. 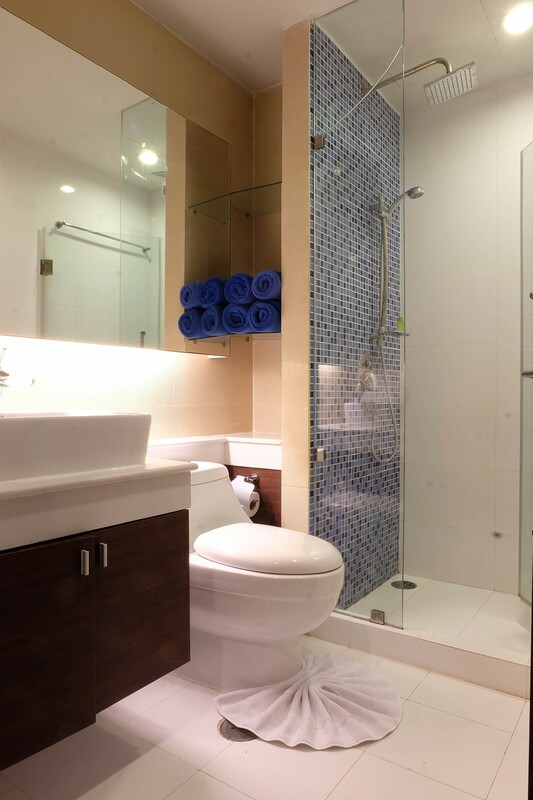 The private bathroom has a separate en suite shower. 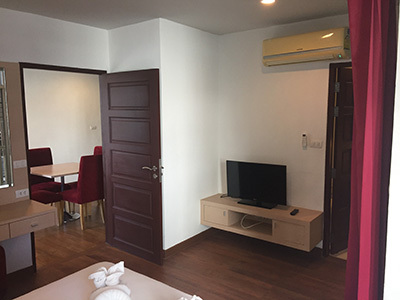 iCheck inn Residences Patong modern rooms are non-smoking rooms with free Wi-Fi. 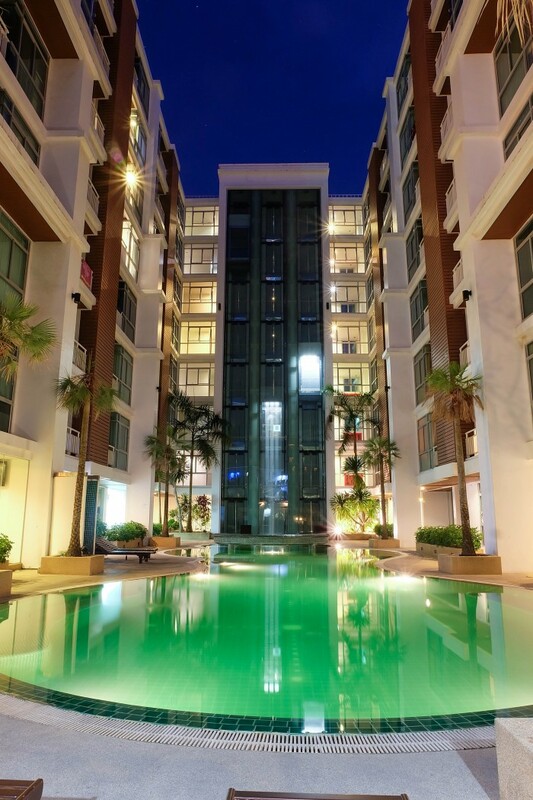 The property is equipped with an outdoor swimming pool, a fitness centre. Car parking is available upon request for free. 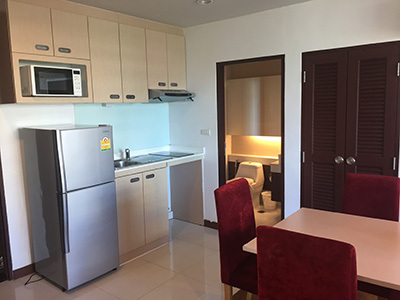 iCheck inn Residences Patong is located in a quiet part of Patong ensuring a quiet and peaceful night’s sleep with the convenience of being near restaurants, shops, nightlife and shopping centre. 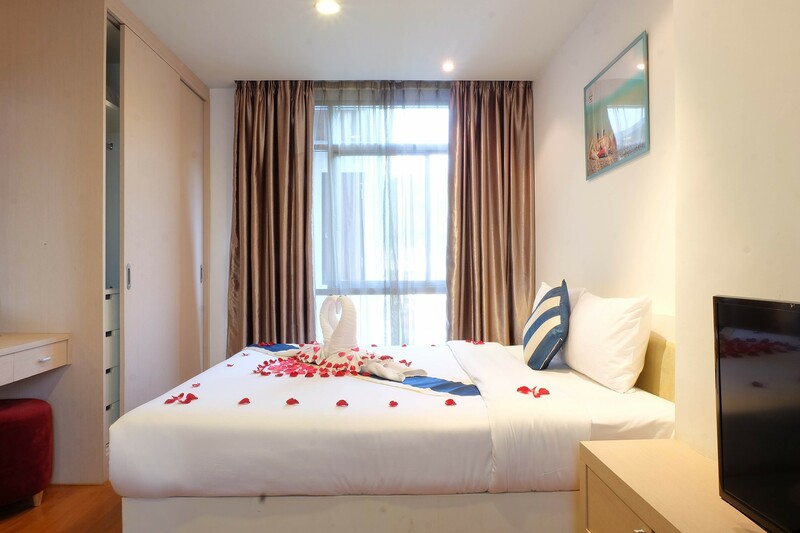 The Residence offers living accommodation for fixed term rental for holiday and business purposes. 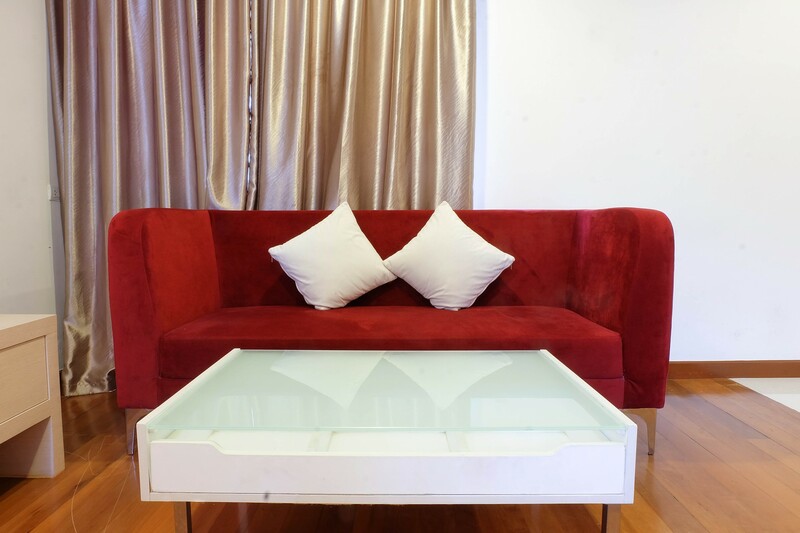 The normal letting term is one week; however shorter and longer periods may be arranged. 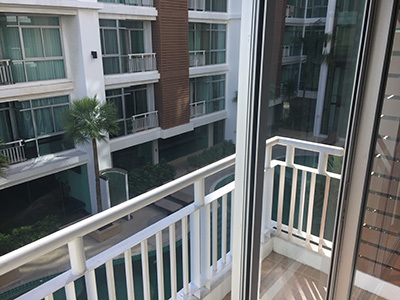 iCheck inn Residences Patong is 10 minutes walking Distance to Junkceylon shopping centre, famous Bangla road and Phuket Patong Beach. 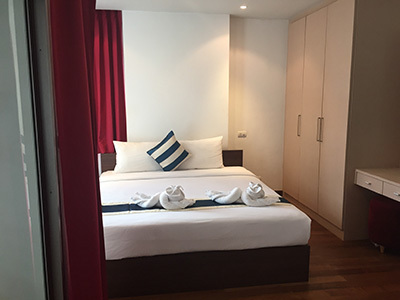 The hotel is located 1km from Patong Beach and the nightlife options on Bangla Road. 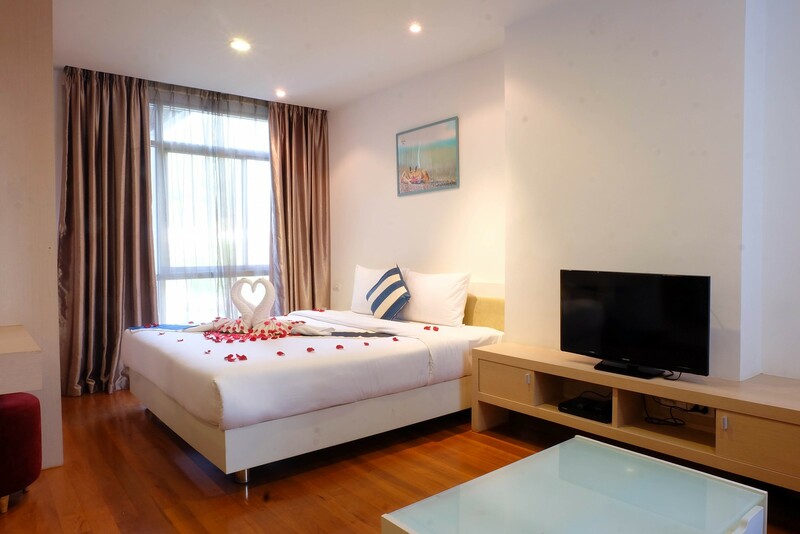 It is a 30-minute drive to Phuket Town, a charming part of town filled with gorgeous Sino-Portuguese architecture. 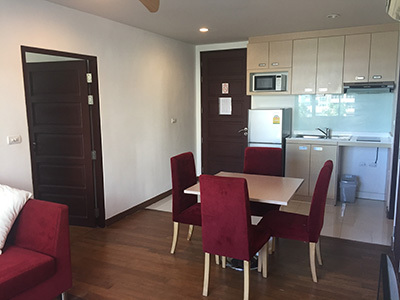 Phuket International Airport is a 45-minute drive away. 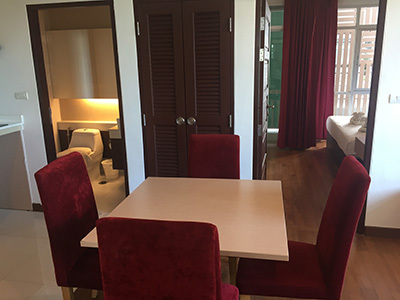 There are plenty of restaurants serving local and international cuisines located within a 3-minute walk from the hotel.